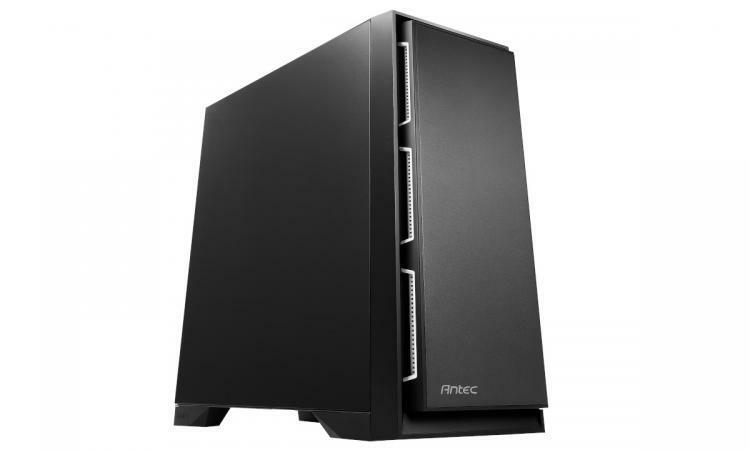 Antec Inc., a leading provider of high-performance computer components and accessories for the gaming, PC upgrade and Do-It-Yourself market, presents the latest addition to their renowned Performance One Case series: The P101 Silent. The case is now commercially available from 105€ (suggested retail price including VAT). The front panel swings open for easy access to the large magnetic dust filter at the front intake, and the three 120 white blade fans pre-installed in front and one 140 mm fan in the rear bring a subtle elegance to the workstation. 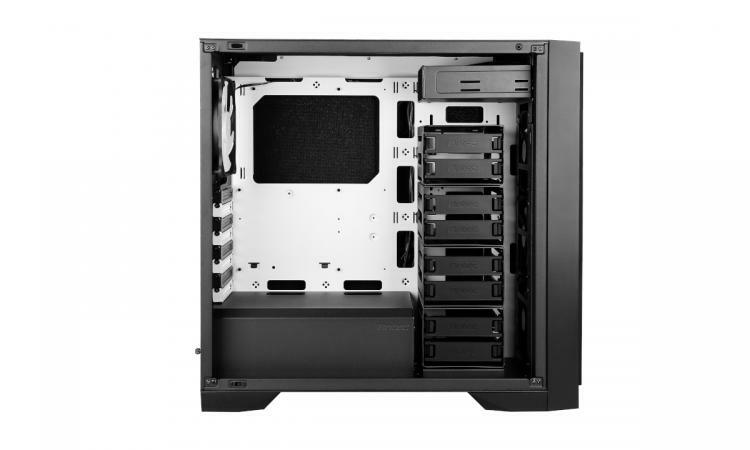 The P101 Silent accommodates E-ATX, ATX, Micro-ATX and ITX-mainboards and offers space for up to eight 3.5" HDDs (convertible for eight 2.5” SSDs) and two 2.5" SDDs, a 5.25” optical disk drive bay as well as eight expansion slots. Users can install VGA cards with a length of up to 450 mm and CPUs with a maximum height of 180 mm as well as PSUs with a maximum length of 290 mm. Last but not least, this case lets the user install the PSU from the back to make the build even easier and quicker and removable dust filters at the front and the bottom of the case ensure easy maintenance. To keep its cool, the P101 Silent offers space for 3x120 mm or 2x140 mm case fans in the front and one 120 or 140 mm fan in the rear. The thought-out case allows for installing a 360 mm radiator the front and a 140 mm radiator in the rear. The front bezel features two white LED lit USB 3.0 slots, two white LED lit USB 2.0 slots, MIC/AUDIO(HD),Power and Reset button as well as a 3-speed fan controller (high / stop / low). Functionality and sleek minimalism blend seamlessly in the P101 Silent, a mid-tower ATX case with a well-crafted exterior and a practical internal configuration. The P101 Silent ATX case is engineered to satisfy both performance and silence seekers while ensuring a great building experience – certainly worthy of high-end hardware configurations.